sir, plz help to use sl.no in tamil full stop and abirami in tamil mi suli. which key is used to fullstop. It is very easy to type and visible to read. 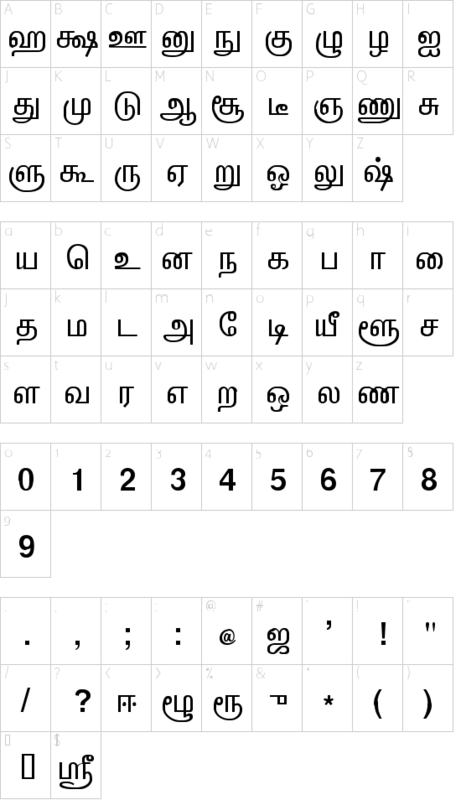 I want free tamil vanavil avviyar font download. Kindly assist me to download the vanavil avvaiyar tamil font. How to create pulli letters. For ex : ik,ink,ich,it etc.